Can clubs prosper by offering live cricket streaming? 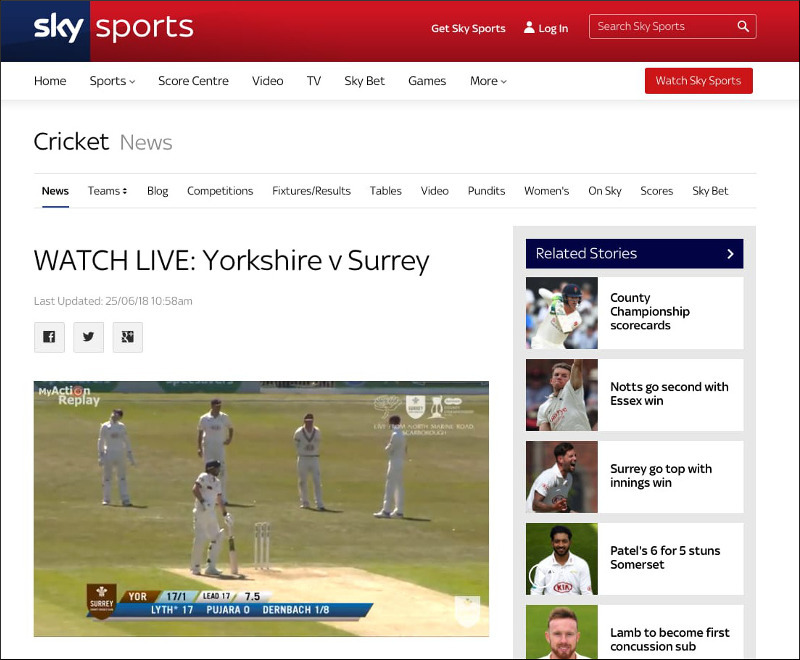 Home » SPONSORED FEATURES » Can clubs prosper by offering live cricket streaming? 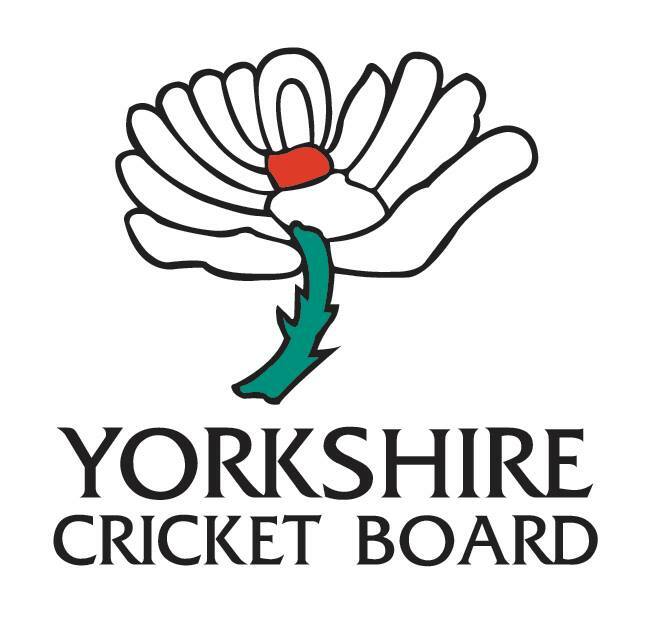 The live cricket streaming of the County Championship action between Yorkshire & Surrey in June showed a glimpse of an exciting future for cricket clubs everywhere. 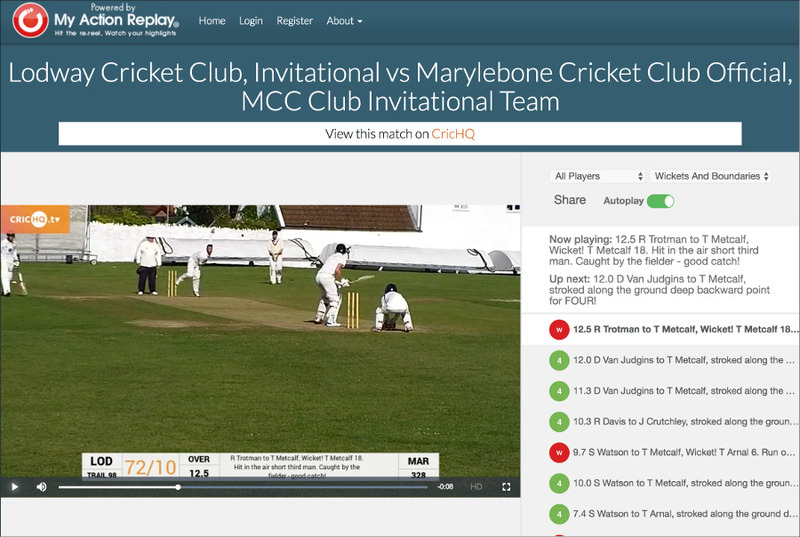 Over the past few years, Bristol-based sports video highlights provider My Action Replay has been enabling counties, schools and cricket clubs to broadcast live cricket online and share key moments on social media to skyrocket audiences. During this sponsored article, we’ll take a look at the technology, what its appeal is and how easy it is to be implemented. For my part, I think our domestic cricket has lagged behind other sports in embracing the potential of live cricket streaming – it’s time the grassroots game took full advantage. Why live cricket streaming at all? Allowing viewers to watch live cricket showcases your cricket club to the world and creates a buzz; it offers something extra to members, supporters and fans. Take the cricket league your club plays in. 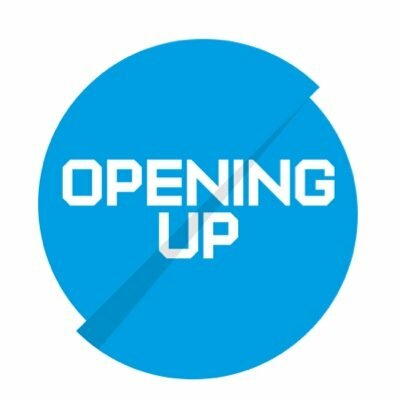 Are you interested in other teams and how friends or rivals are faring? Of course you are. News, fixtures, results and averages are pored over. We care about our own efforts and those of our mates or promotion/relegation adversaries. Imagine all those performances on TV, laptops and phones accessible anywhere at any time. With My Action Replay, clubs can produce the same high-definition footage that professional teams do. Crucially, it doesn’t require complex broadcasting knowledge or prohibitively expensive equipment. 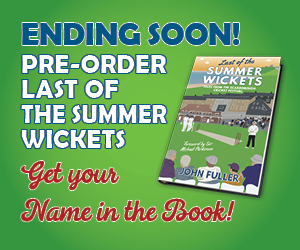 You install a fixed camera – typically behind with the bowler’s arm or at both ends, set up the streaming hub and away you go. It can be used for cricket without any set-up involved beyond the initial installation of a camera – which can also double-up as a CCTV camera for the ground – and the magic little hub which is connected to the internet. Does it have to be a My Action Replay camera or can it work with any? The one they recommend means that integration with My Action Replay is seamless. For example, you can set a preset that zooms into a particular strip on a cricket square and from the online control panel, a club can click to move the camera before the game to get a really tight view of the action. It means you don’t have to connect to the camera locally. You can be hands-off and hassle-free. How much training is required for a club to get it all up and running? Take the example of the Bradford Premier League who use Total Cricket Scorer software. Say a scorer is sitting there with his laptop and presses ‘4’ to register a boundary. That automatically sends a message to their system that has been installed to inform it of what just happened. That means My Action Replay knows what the score is and updates the graphic on the live stream and they also create a mini replay snapshot of that moment as well as displaying who the players involved are. The My Action Replay system works whether a club scorer is using CricHQ, Play Cricket or Total Cricket Scorer Pro. 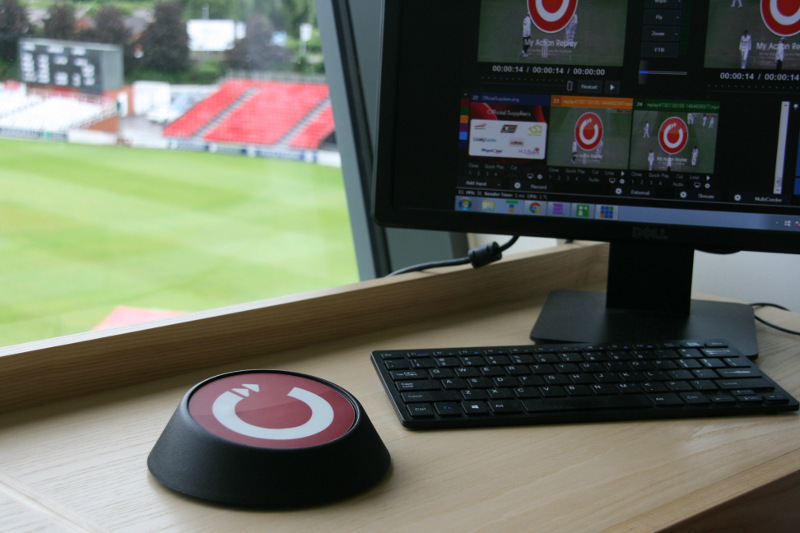 The scorer will be connected to the club wifi and that is what the hub connects to with the option to record live footage and also share clips. How do clubs best use the technology? For cash-strapped clubs who are struggling to pay for a new mower or covers, the idea of installing cameras for live cricket streaming might sound fanciful and a luxury for another time. Of course, it could also be exactly the thing to drive new members and sponsorship income into the club. If you can make the case that it will increase participation then a cricket club might unlock grants too. Monetising the footage by having a video sponsor will help recoup the costs of the camera – it’s terrific value as a sponsor logo can be on the footage all the time, benefitting from live interest then all the views afterwards. I am a strong believer that cricket clubs need to be more persuasive with why a player should renew or why a supporter should be a social member. Streaming live club cricket is still very niche and it would make a fantastic selling point to say that all home games will be broadcast live. Video content typically gets much more interest and with My Action Replay, you can create instant snapshots to publish on Twitter, Facebook or Instagram. Counties do this all the time with landmarks like fifties or wickets but clubs can tap into this. It’s important to stress that what My Action Replay offers to clubs is on exactly the same system that was used to stream the Yorkshire-Surrey game at Scarborough. On that occasion, it’s just that a production feed was plugged in that had multiple cameras – but it’s the same idea. Will a live feed discourage supporters from attending a game? No. Counties were worried about that but once they all started doing it. Actually, the people who are coming to the game were always going to attend anyway. This just generated the interest outside of that for those who were never going to be able to be there. What it actually did was build its own momentum so those who watched were then able to be drawn back into supporting that team. The battle for cricket clubs is to stand out, offer more and catch the attention at the ground but also online. Viewers are going to either watch live cricket or sample a live stream of another sport – so why not Hanging Heaton vs Woodlands? It just enables clubs to challenge for the attention. What’s the costs involved and how quickly can clubs implement? For a club where there is generally less games than schools or counties, a package costs between £750 and £1,000 and there is a £30 a month subscription fee for providing access to everything. The installation can be done in a day. Most clubs will have someone who can install the CCTV but if they need it, My Action Replay can provide an installer to do that. This would be an investment but it’s something easily within grasp for many UK cricket clubs and can be installed and tested well before the umpire calls ‘play’ for the 2019 season. There is a Cricket World Cup Club Fund that gives at least 2,000 cricket clubs a grant of £1,000 for improving their facilities by improving digital capacity or catering provision. This includes installation of broadband and/or WiFi. A conversation with Mark Overton at North Devon Cricket Club revealed how their club has benefited from live cricket streaming. 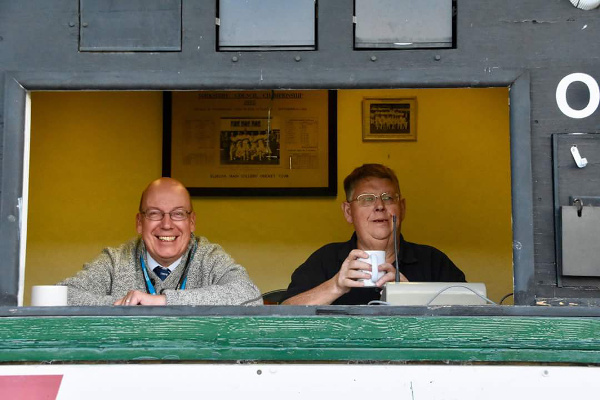 For a long time, they had a webcam but decided it was time to upgrade and through his two sons Jamie and Craig playing for Somerset, they were recommended to My Action Replay. It allows North Devon CC to reach those supporters who can’t ever get to games. Their playing membership is around 50 but the club has over 300 patrons for whom the ability to watch live cricket online and be transported to this stunning setting with its thatch roofed clubhouse looking out over the River Taw is a treat. Forget having Sky Sports on the big screen, their Devon Cricket League cricket, junior games or tour matches are all shown live in the clubhouse so even on a perishing day, everyone can enjoy ball-by-ball coverage of their home team though it’s also streamed live on YouTube for good measure. Of course, there’s the advantage of being able to use it as a standard CCTV camera in winter as a security measure and North Devon CC are planning on monetising the live stream by selling the ad spot in the top right. Visit My Action Replay via http://www.myactionreplay.com to see video clips from counties, clubs and schools and contact them on 0845 838 7427 or email Sam with any questions. 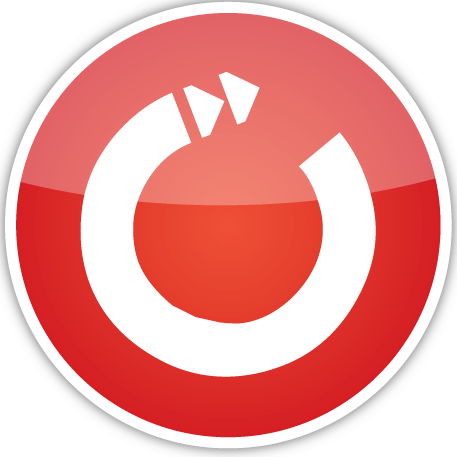 @MyActionReplay are on Twitter or MyActionReplay on Facebook to see what live cricket streaming is already being done.